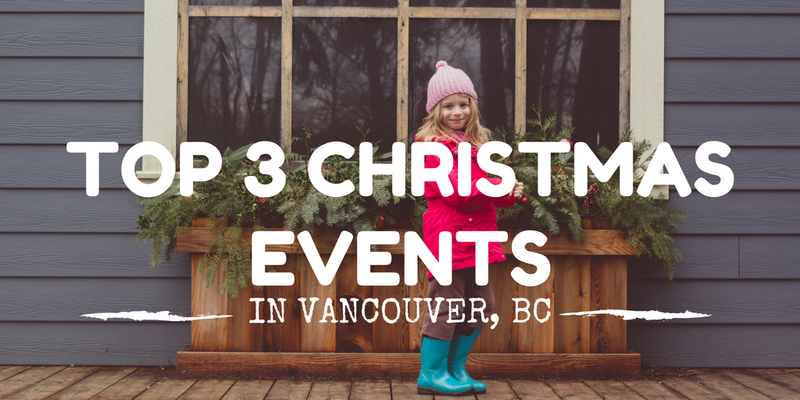 A friend encouraged me to make a quick little post on some of my top events that our family either enjoys or are looking forward to and that have great reputations. 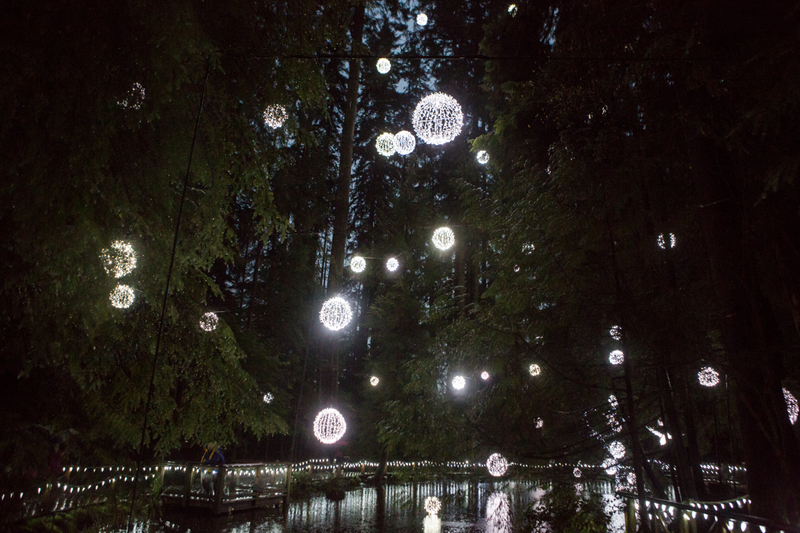 If you haven’t read my Enchant Vancouver Light Maze post and are considering going to that one I would really recommend reading it before you decide or buy tickets. Unfortunately, seeing how this is their first year it seems like they have MANY kinks to work out. Here is what we know to be well organized and that we are very much looking forward to this Christmas season. We were introduced to this event last year and were able to attend twice and it was a blast both times. 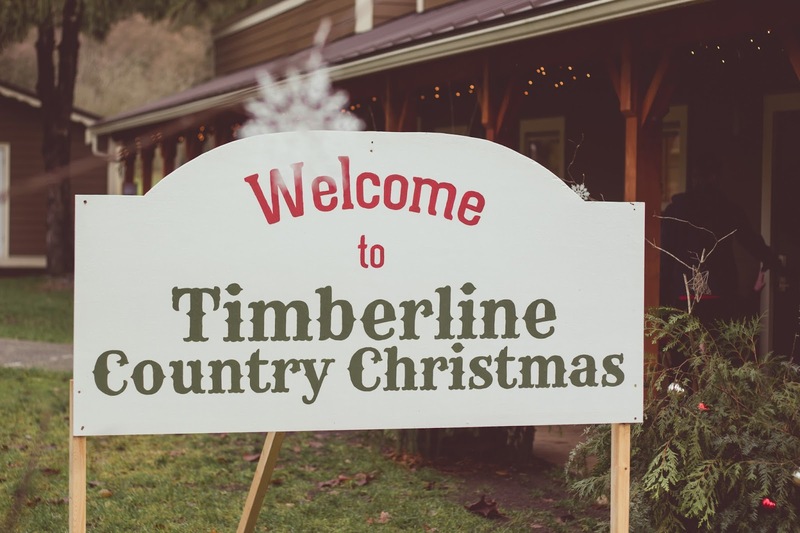 Timberline Country Christmas is held on Timberline’s 73-acre ranch in Maple Ridge, BC. 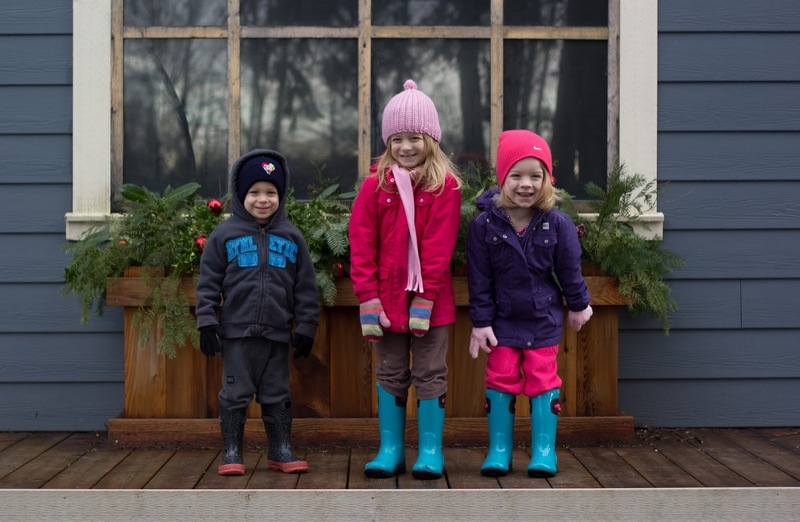 It is usually a year-round camp and retreat centre but in the Christmas season they transform it into a beautiful old-fashioned Christmas experience. 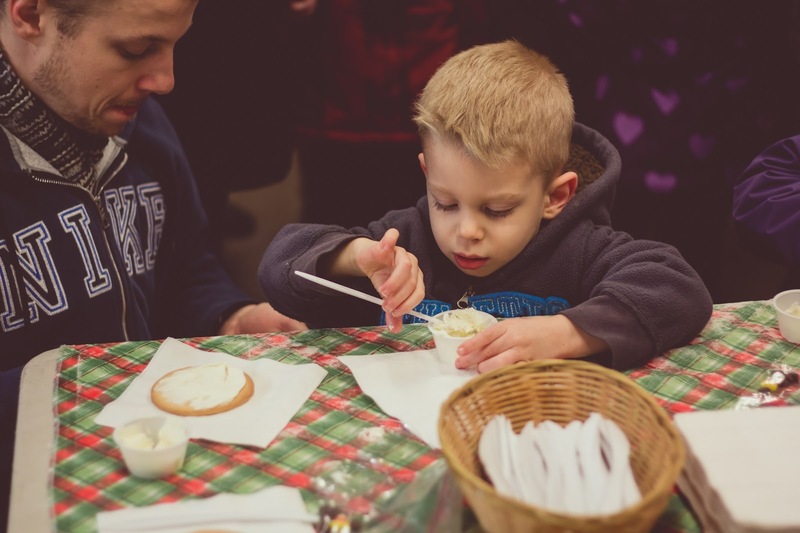 Covered Wagon Ride: Get a chance to see around the ranch in a covered wagon! 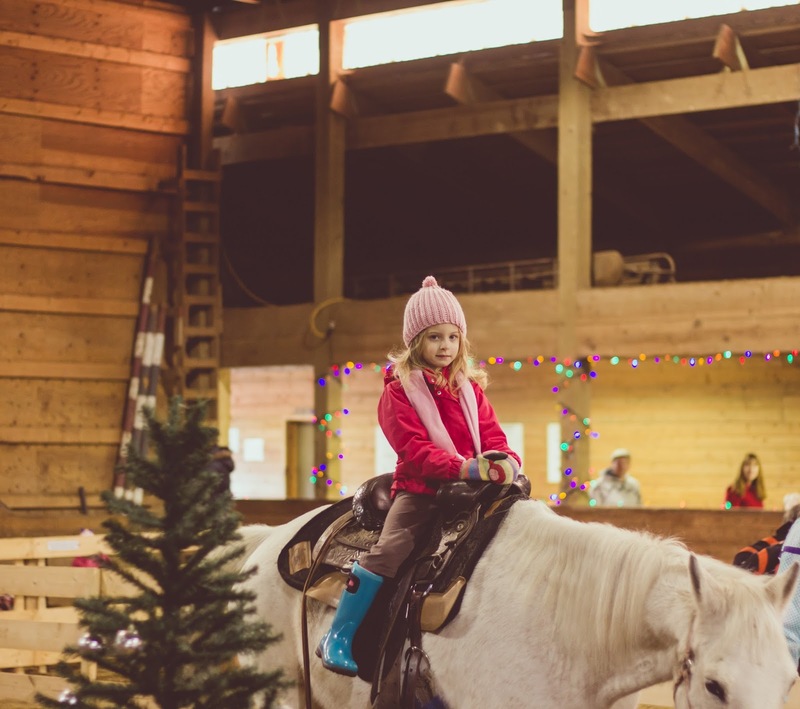 Pony Ride: this is an activity that will need to be pre-booked when you make your reservation for an extra $5.25 fee for each child. 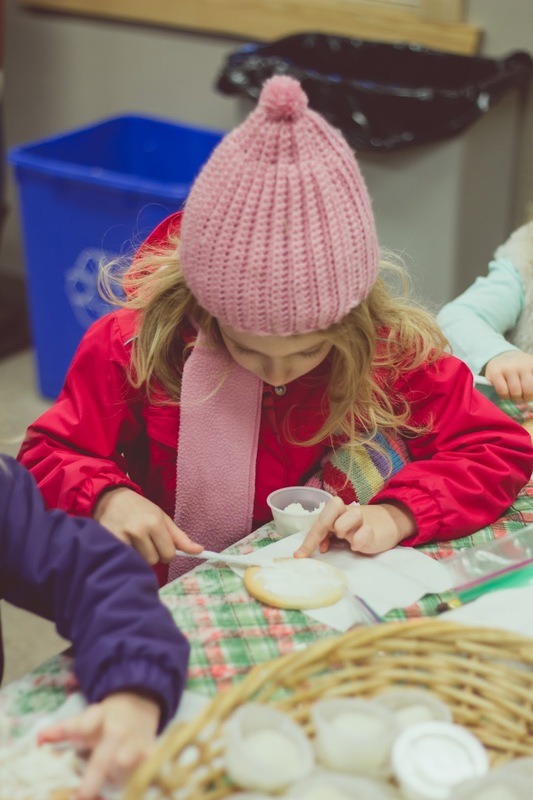 For a complete list of activities check out the EVENT DETAILS page on their website. This is one that never disappoints and has been running for 19 years this year. With a Christmas Train and three million lights displayed everyone that comes will be dazzled and feel the Christmas spirit. Tickets for the train must be purchased in advance. Entry to the plaza to view the lights is by donation to the BC Professional Fire Fighters’ Burn Fund. They recommend about a $4 donation per family member. Bright Nights have an on-site and overflow parking that is free Friday-Sunday nights. If you get hungry while checking out all the lights and train they do have a cafe available to purchase food and drink. This will be our first time going to this event! 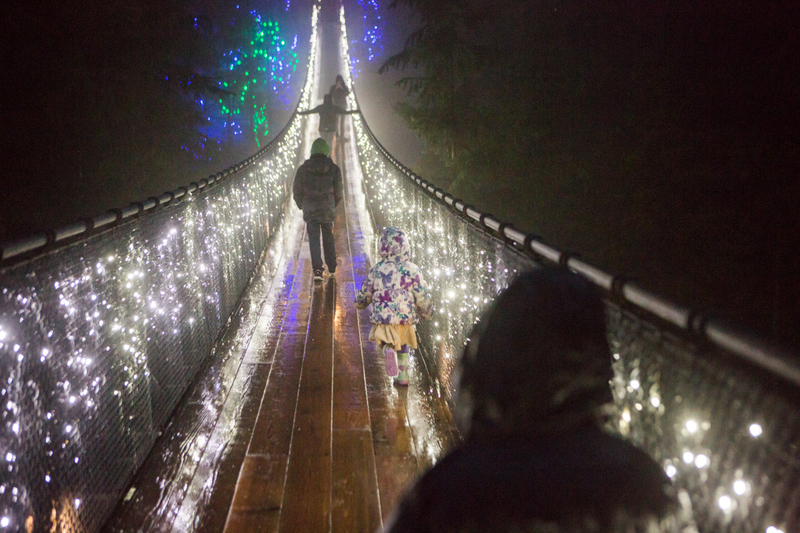 We are all soo extremely excited about this one as we have been wanting to visit Capilano for a while now. I have heard nothing but great things about this event. It is very reputable. They also have a few extra attractions added this year like an interactive lighting display called “Fireflies” which is sure to be a fun and magical experience. On their Insider Tips, they suggest to visit during a weekday before December 16th to avoid line ups and crowds. Strollers are also not permitted on the attractions. Feel free to use a baby carrier that keeps baby below railing level. Thank you to Louise Chapman from Talk Nerdy to Me Blog for providing some visuals. Her family went last night so be sure to check out a full review and details on her post! Is there one that I didn’t list here that you are looking forward to? I would love to know about it, maybe we will check it out as well!